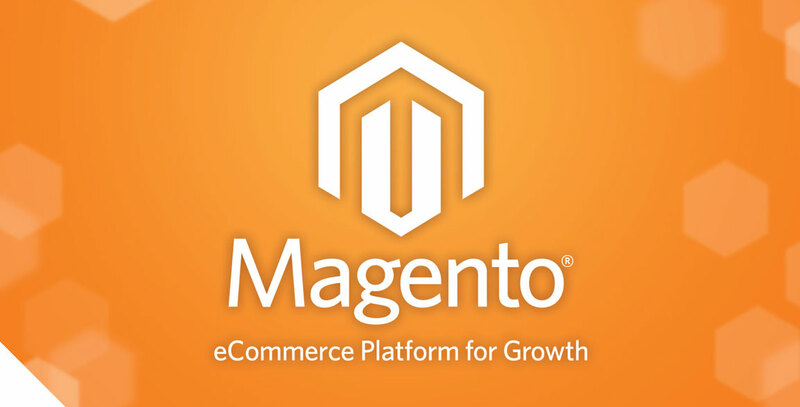 Magento is one of the most powerful open source e-commerce platforms out there. However in saying that, it can be a real pain to setup and make it run fast! Below are some areas to focus on if you want to get the most out of your Magento e-commerce website. I wont be going into huge detail about each section, these posts are just here to point you in the right direction when setting up Magento. 1 Magento shopfront running around 4,000 products. 2 Magento shopfronts running over 80,000 products combined. 4 Magento shopfronts running over 700,000 products combined. Serve hundreds (thousands if we add simply add more servers to our load balancer) a second. Magento will return the HTML within 200ms to the browser. Total time to load page is around 1.1 to 1.6 seconds. The site just feels fast and responsive to the user - which is what we all want.